If you’ve ever looked into your options for your CPP pension, you’ve likely come across the principle that you’ll see the most benefit by deferring it until the age of 70, even if you retire at 65. Still, for many this feels counter-intuitive. Why wouldn’t I want to start collecting my pension right after I retire? The truth is that there are clear, demonstrable reasons to defer your CPP — like meeting your income targets for your entire retirement, or preventing a situation where your funds are depleted. 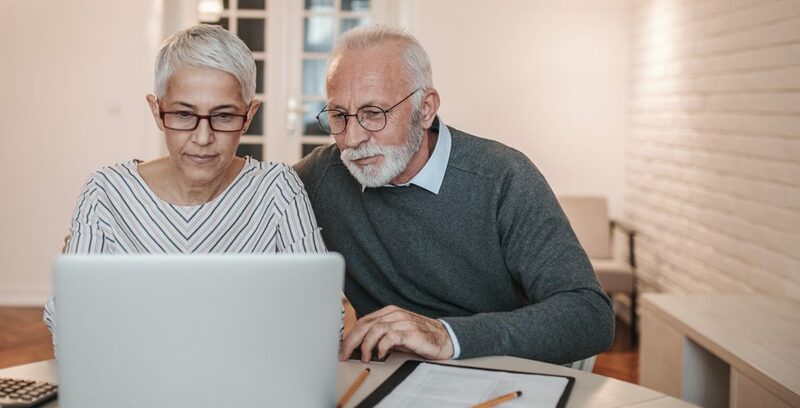 From the conversations I’ve had with clients, it seems there are three main myths that stand in the way of readily accepting this retirement strategy, and I’d like to take this opportunity to clarify and (hopefully) dispel those myths. Myth #1: My CPP will go up only about 8% a year if you defer it. It’s true that your CPP will go up 8.4% each year you are between the ages of 65 and 70, if you choose to defer it — but these are just the base increases. It also increases to account for earnings ceiling changes, which is typically a significant yearly percentage. At the end of those five years, then, your CPP pension will have increased by nearly 50%. That’s a big number to ignore. Myth #2: Deferring CPP is beneficial only in a few specific scenarios. The second common misconception has to do with the specifics of an individual’s situation. Many people believe that there are just a few ideal scenarios where deferring CPP will work out in the long run. In fact, the opposite is true. Almost any way you slice it — whether you’re getting close to the maximum CPP or nowhere near it, through bear markets and bull markets, in the case of early death of a spouse or a long retirement — deferring CPP comes out ahead. Myth #3: I won’t be able to enjoy my 60s if I defer my CPP. Another important point to remember about retirement is that those first few years after you stop working, you’re likely to (and entitled to) spend your money enjoying life. This is often the biggest hang-up about deferring your pension — it simply feels wrong to say no to income at this point in your retirement. If you draw what you need from your registered savings during those five years, though, you’ll have a 50% larger CPP pension to make up for it in the years that follow.